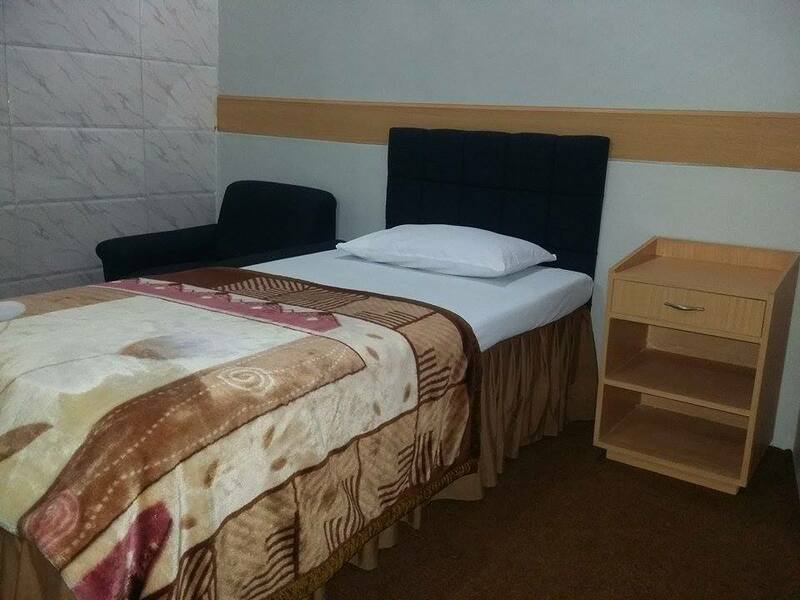 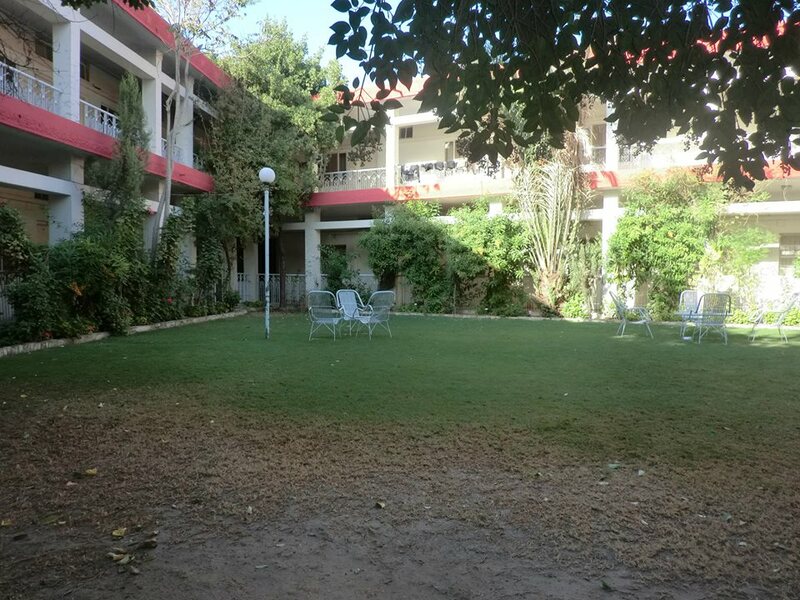 Book Bloom Star Hotel Quetta, Balochistan on cheap rates | iMusafir.pk. 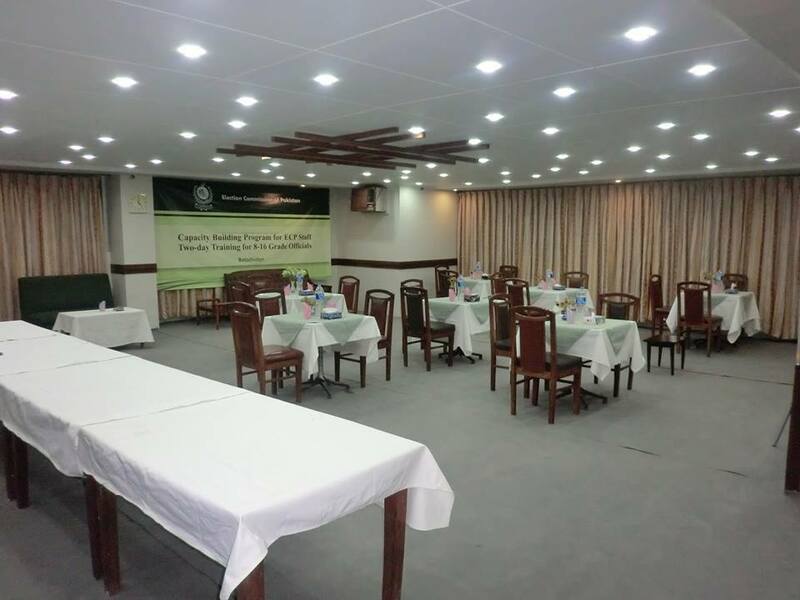 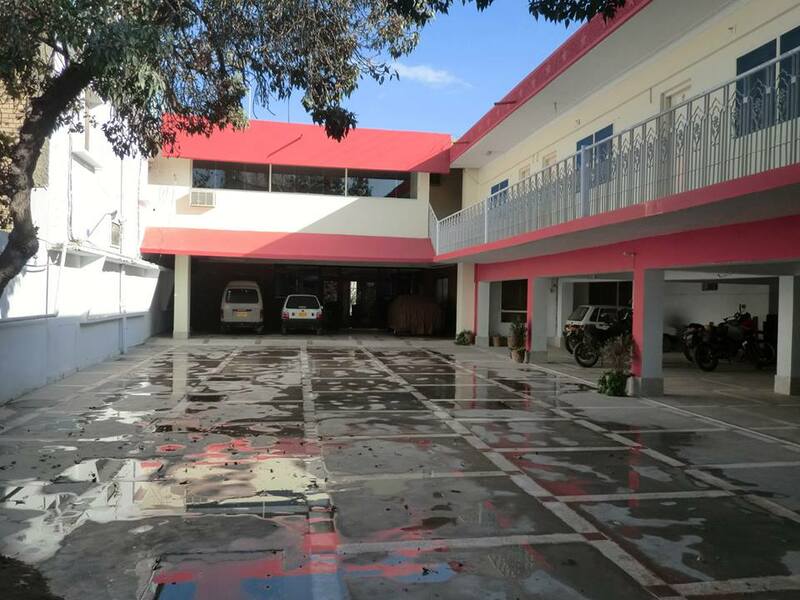 Bloom Star Hotel is located at Stewart Rd, Baldia Town, Quetta, Balochistan. 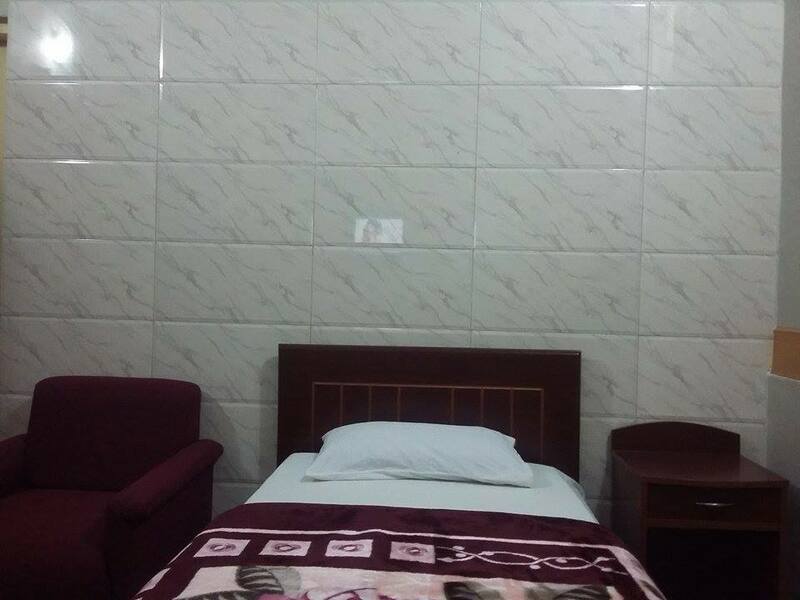 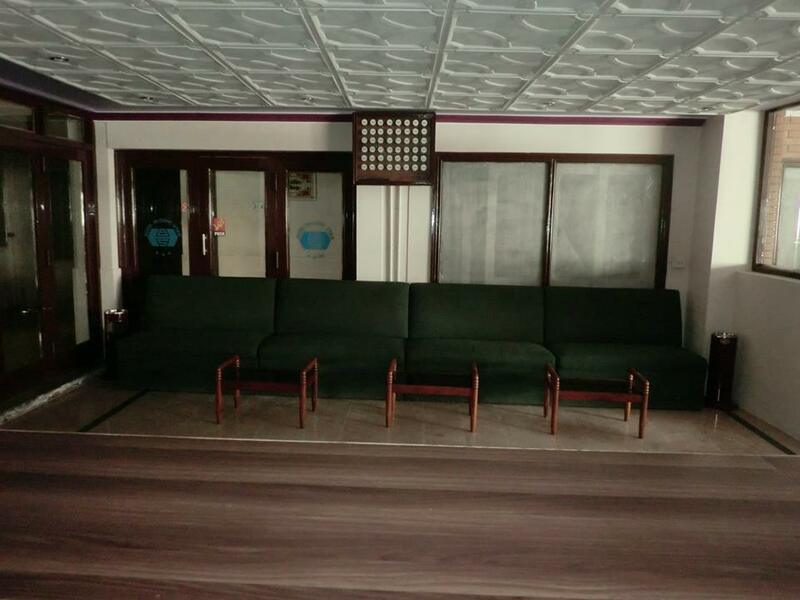 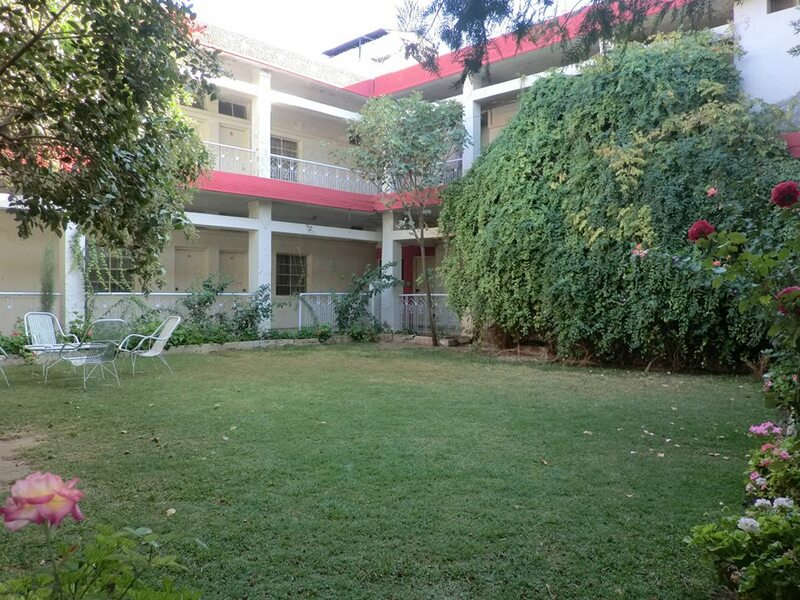 It has 50 rooms equipped with all basic amenities e.g. 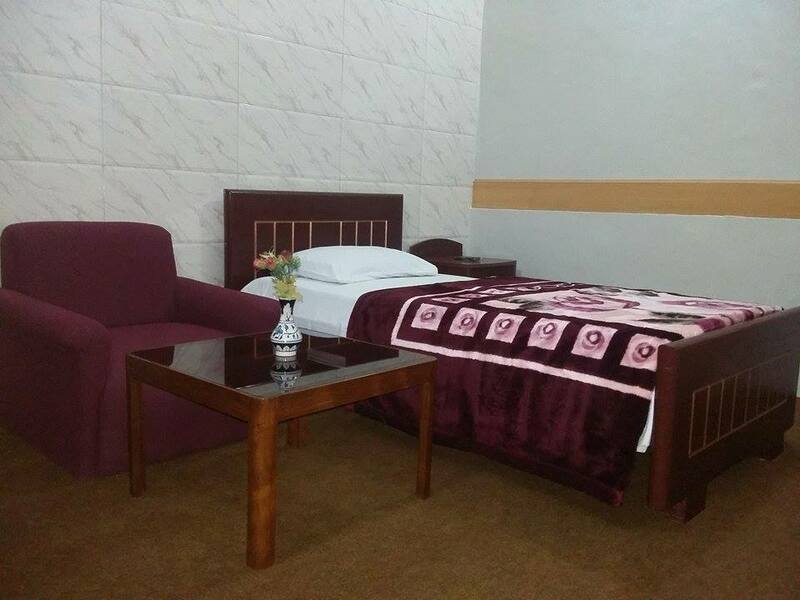 Wifi internet, Cable Tv, room service neat and clean bathrooms.The Bloom Star Hotel is the best hotel to stay in Quetta.